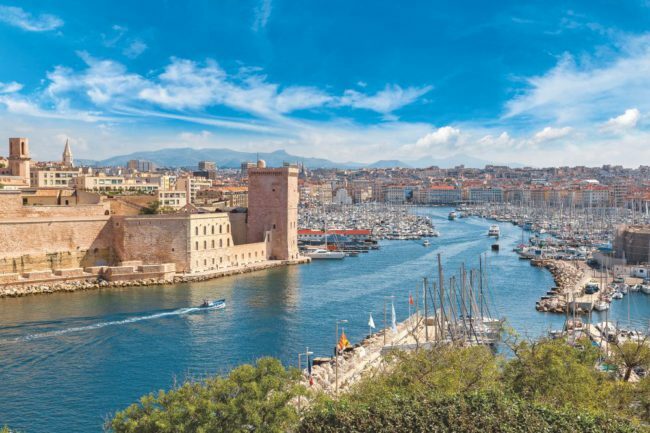 The French Ministry for the Ecological and Inclusive Transition and IUCN, International Union for Conservation of Nature, signed earlier this month an agreement to jointly organise the next IUCN World Conservation Congress, to be held from 11 to 19 June 2020 at Marseille’s Parc Chanot. A presentation of a new biodiversity plan by the French Minister preceded the signing ceremony. New global targets to curb the escalating biodiversity crisis under the UN Convention on Biological Diversity are to be set later in 2020. This is also the year when the Paris Agreement on climate change will formally come into effect and start being implemented, with countries submitting new or updated pledges. Backing from all levels of the French authorities, from the municipal level to the national government, as well as France’s commitment to event sustainability and engagement from French IUCN Members are among the reasons behind France’s selection. Held every four years, the IUCN Congress is the world’s largest conservation event. It brings together leaders from government, civil society, indigenous peoples’ organisations, business and academia to determine the world’s most pressing environmental and development challenges, and actions to address them. The 9 day conference will include the Nature World Forum with 5.000-7.000 participants and the General Assembly of IUCN gathering 1.200-1.800 participants.